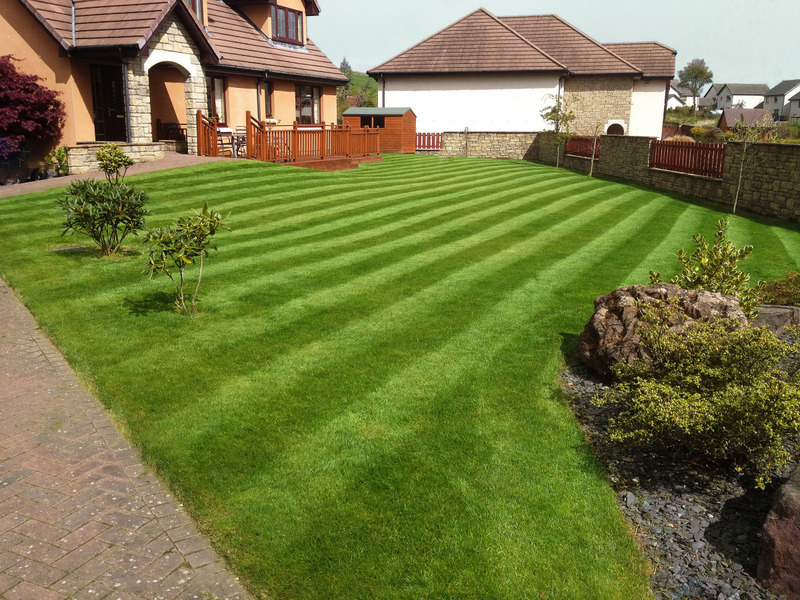 We pride ourselves on our landscaping work and we know it is of the very highest quality. With every new client – we offer you a varied and extensive number of references – as well as jobs that you can go and see as we are so confident in our workmanship and reputation. 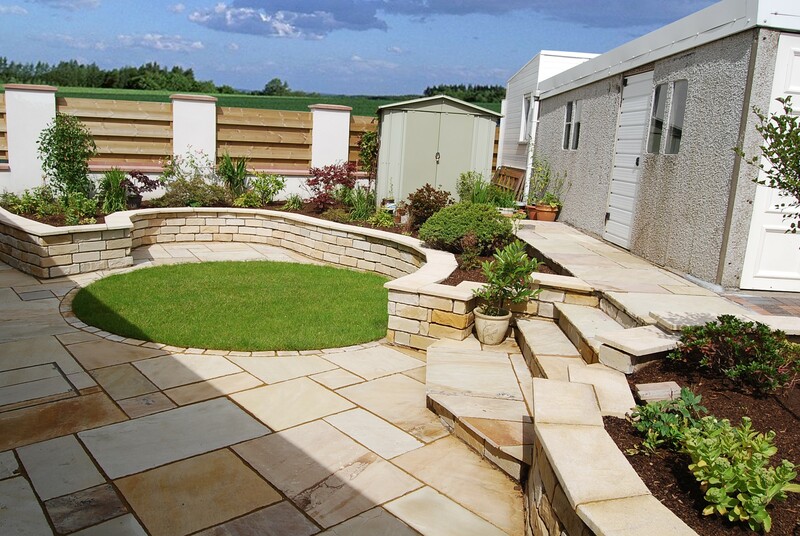 We provide a comprehensive landscaping service that includes the initial consultation, design, construction and then maintenance of the garden space. This includes the laying of patios, returfing lawns, or the addition of raised areas and water features completing the look of your garden. Please contact us to discuss your requirements and let us talk you through the processes in more detail. 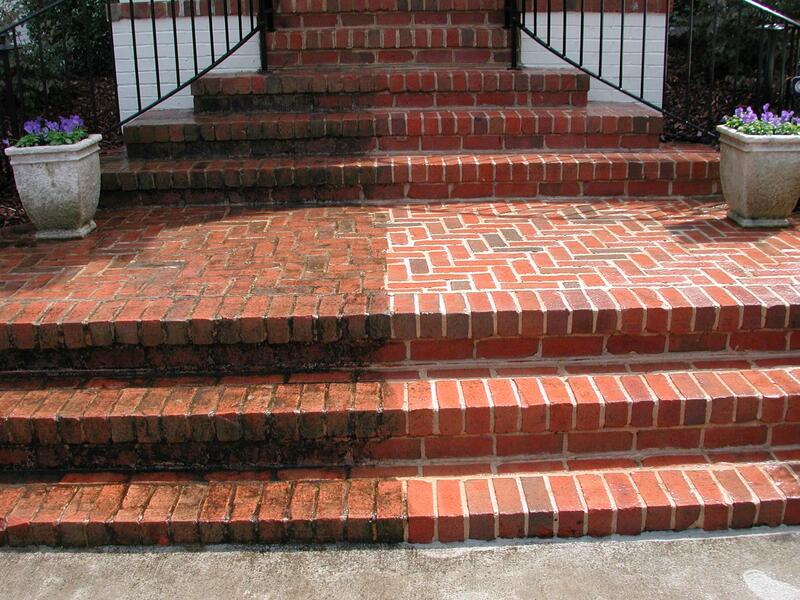 With any new driveway – we will come to your house and carry out a free survey. We will then talk you through the options and different types of mono blocking you can go for and what the benefits and drawbacks of certain ones are. We will then provide a quote to you. 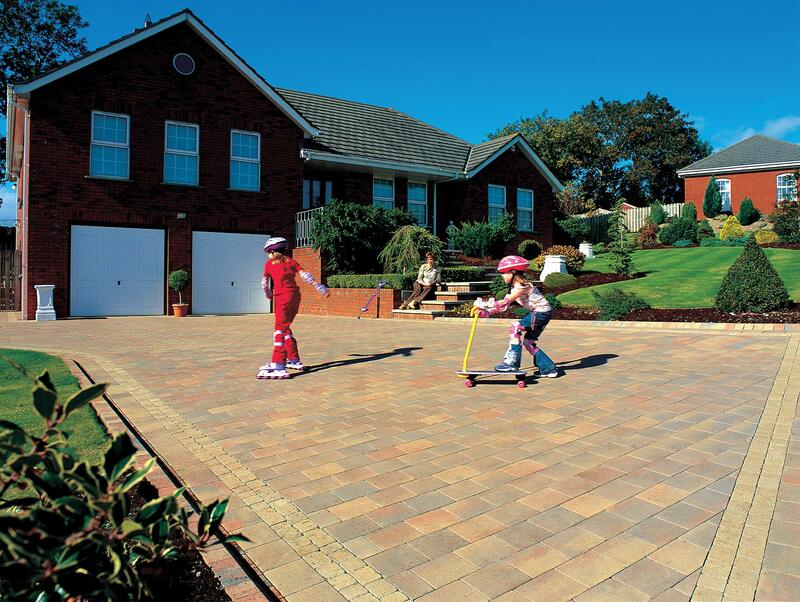 We carry out all of the works including the removal of your existing drive, the new groundwork’s and then the laying of your chosen monoblocking. This is the complete garden maintenance service. We can take care of everything in your garden including mowing the lawn, trimming the hedges, weeding the beds and any other tasks you need us to tackle. The service usually takes place weekly or fortnightly during the summer and then monthly visits during the winter, but we tailor our maintenance service to each client’s particular needs. So whatever your looking for – get in touch and we will arrange a visit to your home. We have in house joiners who are able to construct decking – on site efficiently and to an incredibly high standard. Some of our recent decking projects have included led up lighting, led side lighting and also USB charging ports. 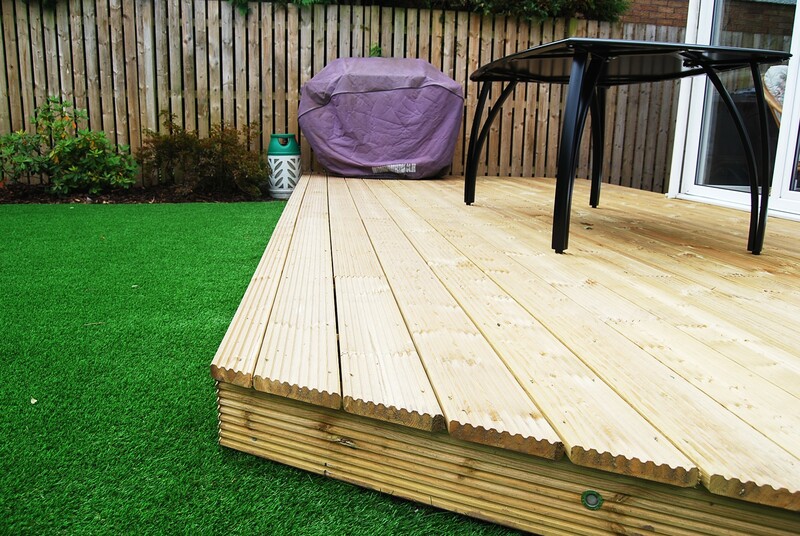 We can create decking to fit into any particular area and we can advise in the best shapes, sizes and colours. We are more than happy to show you recent jobs to show our quality workmanship! 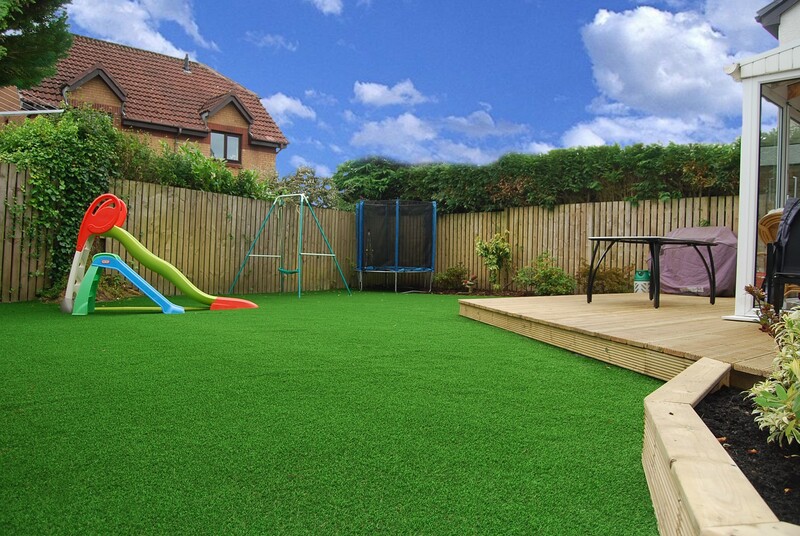 Wonderlawn – voted the UK’s number 1 artificial grass by the Daily Mail – is the only artificial grass product on the market with a fully comprehensive 10 year warranty – with no exceptions. Our products use the latest technology to resist flattening – with advanced shaped fibres, Italian design and production and incredible robustness – Wonderlawn is the best artificial grass product on the market. Our commercial graded Pressure Washing machine can be used in a variety of ways for: driveway cleaning, high level cleaning, decking cleaning, graffiti removal, chewing gum removal and general tidy up. As it is a trailer mounted system we don’t need access to running water – so it means we can use it in hard reach areas and in a way which doesn’t interfere with your day. 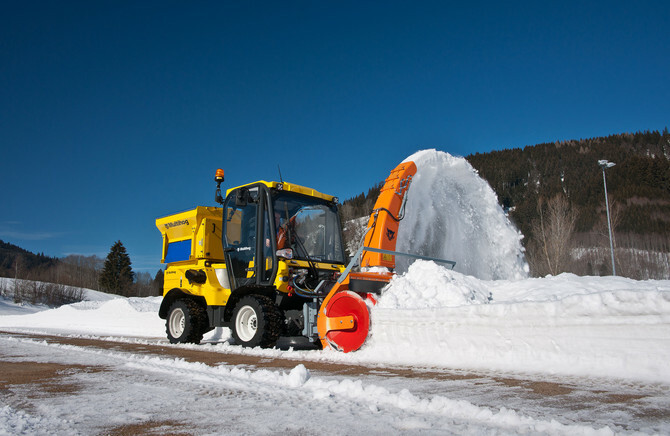 We offer a comprehensive range of services for over the winter period for both commercial and domestic environments including: snow clearing, blowing, gritting and de-icing. Our quick response team can be with you in a matter of hours all across Glasgow and Edinburgh. Please contact us to discuss your requirements and let us talk you through the processes in more detail. 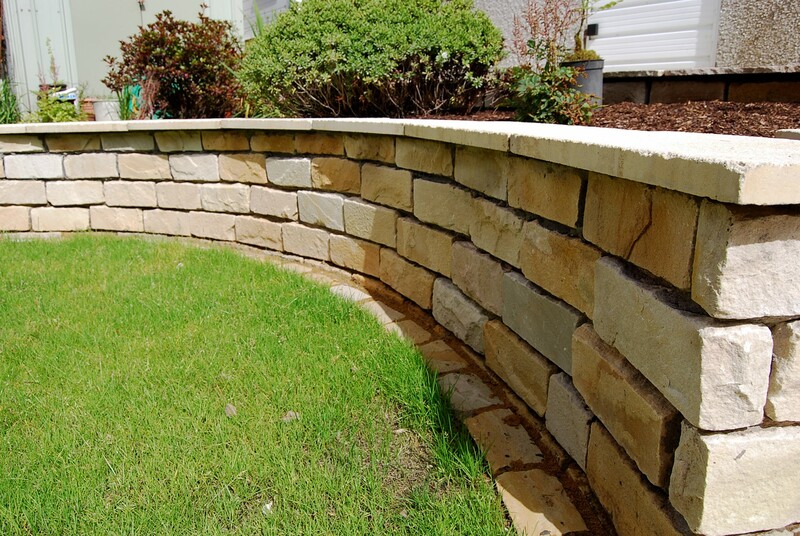 We love retaining walls and what impact they can have on your garden. We are able to undertake the full construction of decorative and retaining walls including excavation, foundations, block work and decorative facing walls based around your requirements. We can also factor drainage into these walls.